In the world of Blockchain there are cryptocurrencies like Bitcoin and Ripple. That's like gold and pennies. Then there's a whole habit of other exciting disruptive technologies powered by Blockchain and peer2peer networks. One such is Lucyd (https://lcd.lucyd.co/?ref=7030). It's a product backed by solid academic research. 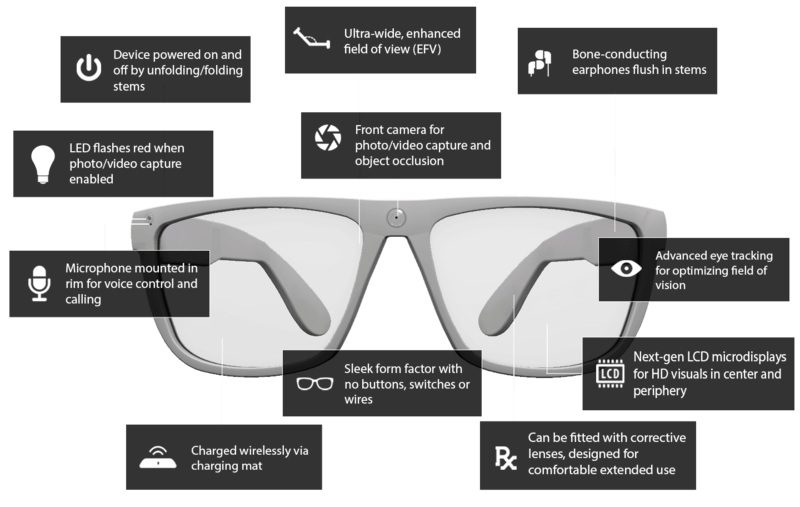 Lucyd wants to bring smart 👓 to the market. I like this type of Blockchain technology application because it brings on a physical product, something you can touch and feel and use. Visit that link and check out the things that guide me in deciding to support a project (a) mission (b) Team and (c) roadmap. Use that reference and feel free to invest. 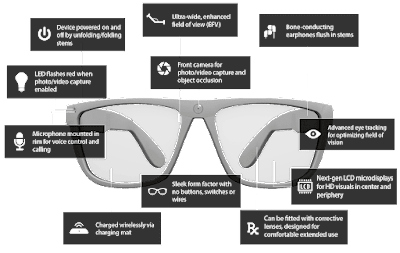 Digital Eye Glass also known as Smart glass and wearable computers, we can use it as personal imagining system, their are some best brand available, it is necessary to read more reviews of it, that will help you choose best one.